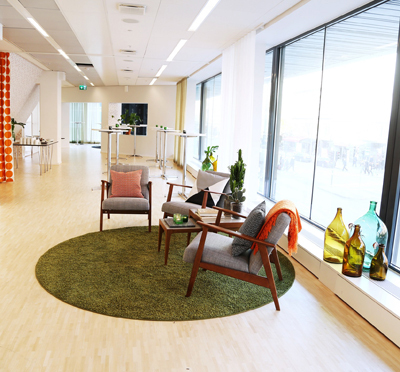 7A Centralen is located at Vasagatan, 3 minutes walk from the Central Station and with short walking distance also to many hotels and restaurants. The premises, with 5 conference rooms and 8 group rooms are modern and"clean" in its character. 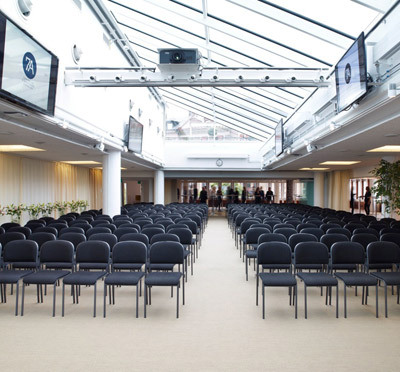 The largest room has space for 100 persons. Have you been to 7A Centralen and want to give your own comments?